Play catch, even at night! 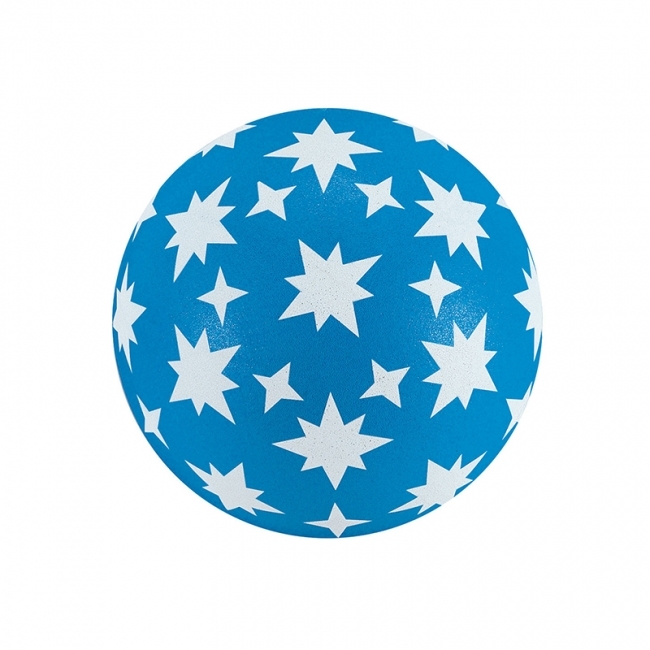 Our Starbright Gertie Ball comes in blue with stars that glow in the dark! 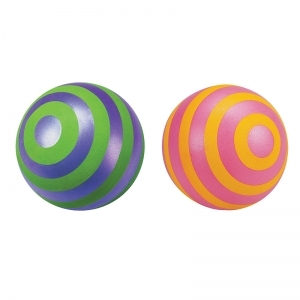 Ball measures 9" in diameter. It's psychedelic! Ringed Gertie Ball produces a hypnotic effect as it's tossed, rolled and spun. Available with bright yellow and hot pink rings or lime green and purple rings. 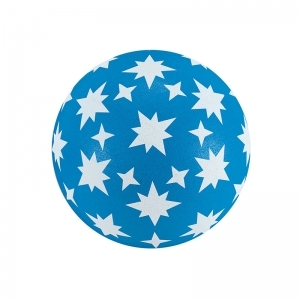 Ball measures 9" in diameter.